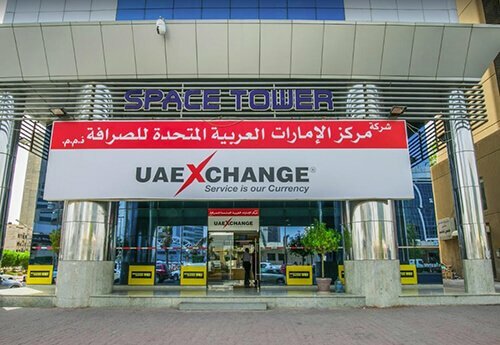 UAE Exchange was founded in 1980. 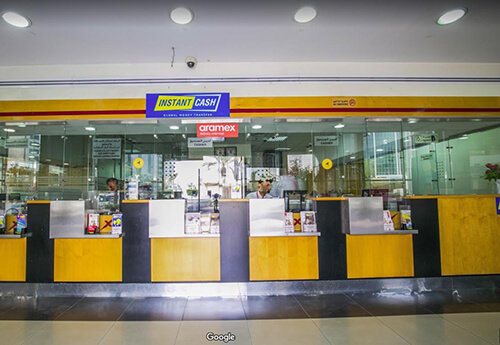 The 35-year plus young financial institution has today, grown into one of the leading global remittances, Foreign Exchange and payment solutions brands in the world. 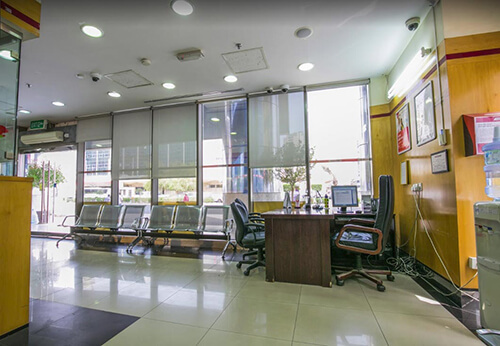 Headquartered in AbuDhabi, the brand has spread its footprint across 31 countries in 5 continents with close to 800 branches. What makes the brand different is its customer-centric approach. Driven by People, Product and Process; the brand believes in ‘Going that extra mile’ for its customers by providing them with prompt and customised services as per their financial needs. 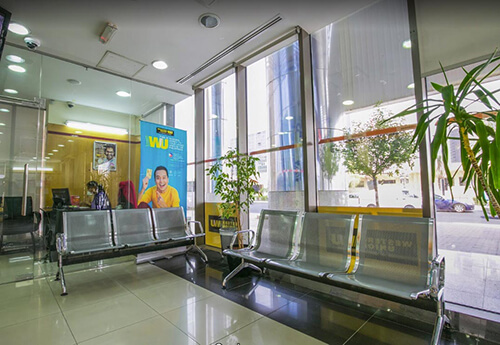 The various promotions organised at the branch and social media platforms are also a way to reward its customers for their continued patronage. 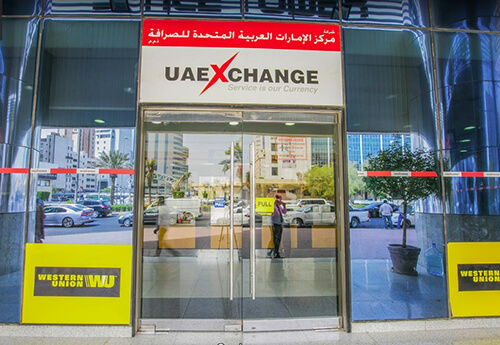 The service portfolio of the brand includes Money Transfer, foreign exchange and bill payments. Over 9000 professionals, representing more than 40 nationalities, strive to achieve excellence and bring delight to more than 15 million customers worldwide. Strong correspondent banking relationship with over 140 global banks and smart technology add to its might, making it the widest globally networked remittance brand. 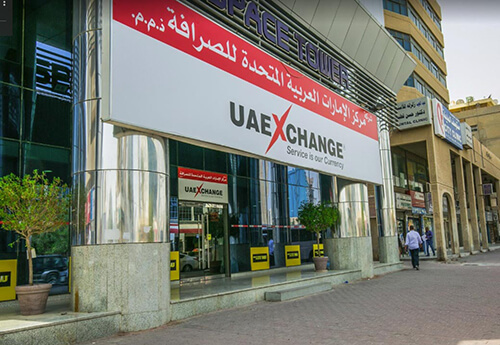 An ISO certified company and member of prestigious global associations, UAE Exchange has also been recognized and awarded for its quality and business excellence.